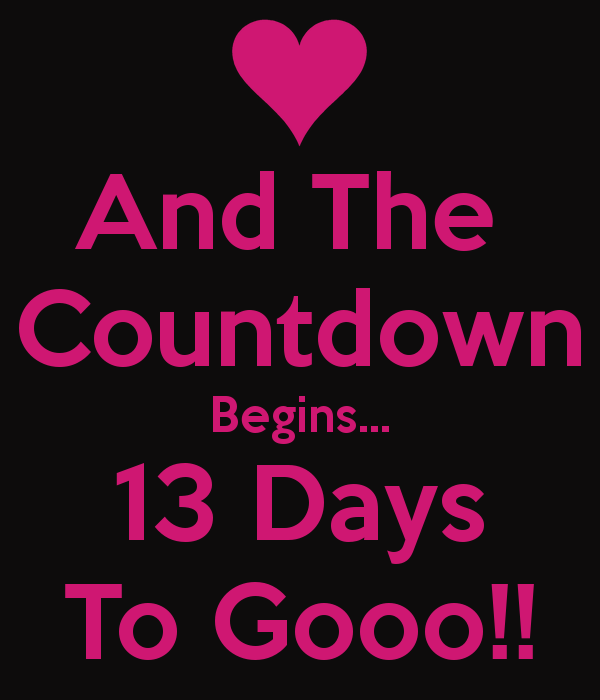 YES, ONLY 13 DAYS LEFT!!!! If you are still procrastinating on who you want to do your taxes for you this year, then choose us! Let Mom & Pop Tax Shop help you file your taxes while you are still at work. To schedule your appointment or to have someone call you, click here. In a rush, email us your questions here.